GENESAL ENERGY diesel generators are manufactured under the strictest conditions and to the highest standards. They are assembled with motors and alternators made by the most reliable brands on the market, resulting in low noise emitting generators with low power consumption and 100% reliability. 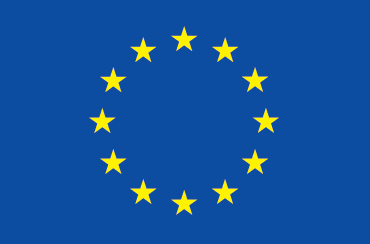 Find the product which best adapts to your requirements. Controller with communication CANbus, Modbus, Profibus. Our focus on innovating while developing, has allowed us to design complete ranges of standard diesel gensets with a wide variety of configurations permitting extensive flexibility when responding to our clients demands. The XS power range has been designed for applications where low power output is required. The gensets consist of a mix of high performance with low carbon emissions, easy maintenance. They are also highly autonomous due to their low fuel consumption coupled with a large interior fuel tank. These gensets are compact and light, they are ideal for domestic environments. 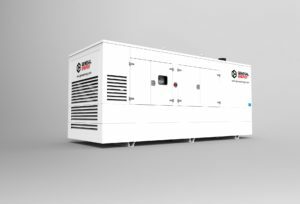 The S power range is our most versatile range of gensets. This range is the combination of high reliability and versatility to adapt to a wide range of applications. These gensets are high performance products with a wide range of power options for both domestic and professional use. The M power range is the answer to industrial needs for a product to deal with médium output requirements. 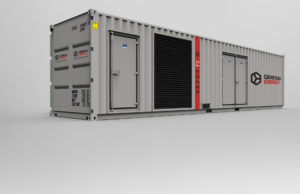 Within this range, we find the ideal option of a high-performance generator with a multitude of options in order to adapt to the clients specifications; this incudes specialised developments, generators for emergency situations, even continued power where there is no grid or the mains power is unreliable. The L power range is designed to meet high energy demands for areas not considered heavy industry. 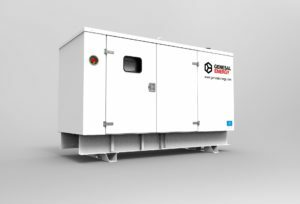 One of the highlights of this range is the ability of several GENESAL ENERGY gensets to work in parallel with each other, as well as the ratio power/m2 which these compact gensets supply, therefore they are ideal for supplying substantial amounts of power in small spaces. The XL power range is the answer to the needs of heavy industry with high output requirements. 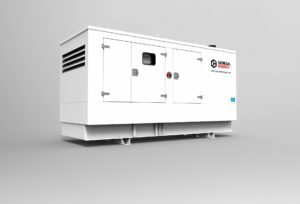 This range of gensets is defined by its ease of installation at the end user; a design entirely adapted to the customer specs; transport versatility in the logistics phase.